SENIC provides a one-stop-shop for researchers from academia, industry, and government. 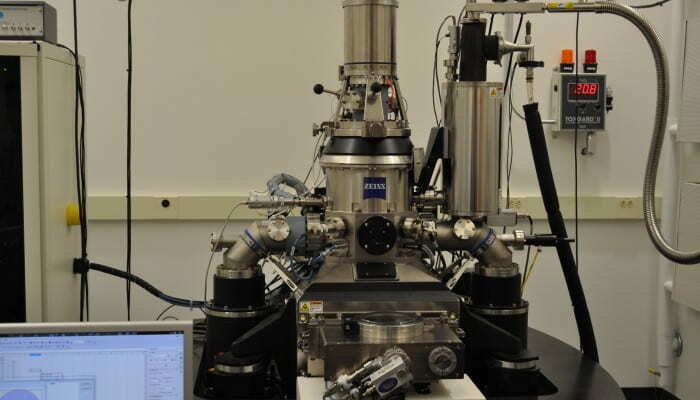 SENIC users have access to advanced imaging such as this He-ion microscope at JSNN. SENIC conducts a variety of outreach projects, including student visits and demonstrations. 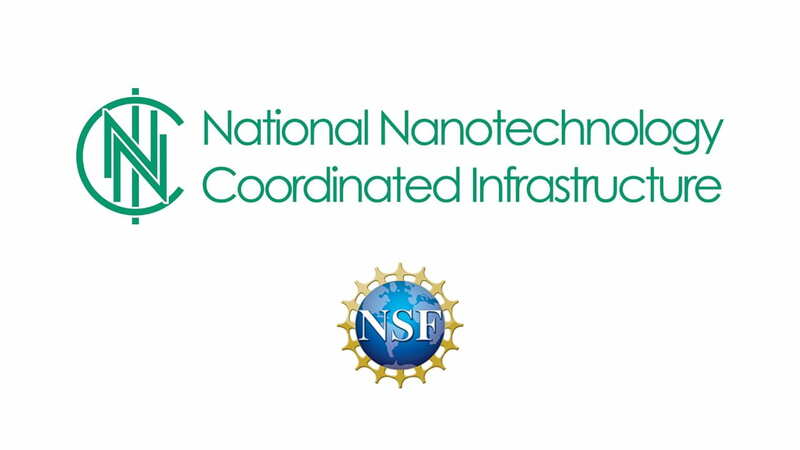 The National Science Foundation (NSF) will provide a total of $81 million over five years to support 16 user facility sites and a coordinating office as part of a new National Nanotechnology Coordinated Infrastructure (NNCI). 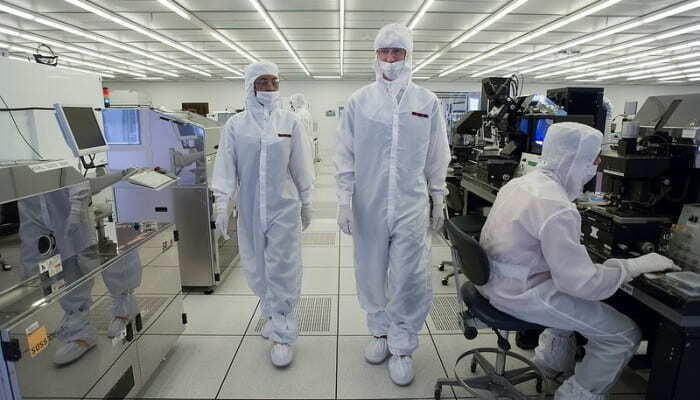 The NNCI sites provide researchers from academia, small and large companies, and government with access to university user facilities with leading-edge fabrication and characterization tools, instrumentation, and expertise within all disciplines of nanoscale science, engineering and technology. 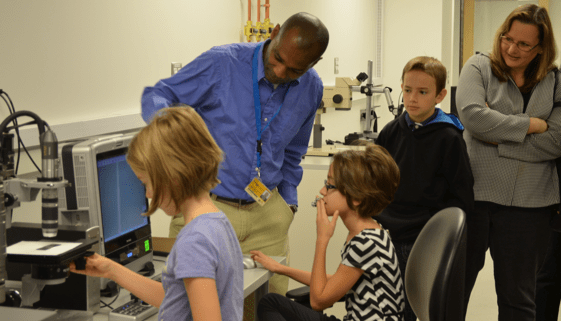 The NNCI framework builds on the National Nanotechnology Infrastructure Network (NNIN), which enabled major discoveries, innovations and contributions to education and commerce for more than 10 years. The 16 NNCI sites are located in 15 states and involve 27 universities. As part of the NNCI, the Southeastern Nanotechnology Infrastructure Corridor (SENIC) was created as a partnership between the Institute for Electronics and Nanotechnology at the Georgia Institute of Technology and the Joint School of Nanoscience and Nanoengineering (JSNN), an academic collaboration between North Carolina A&T State University (NCA&T) and the University of North Carolina at Greensboro (UNCG). Further details of the new program can be read in the Georgia Tech press release and the NCA&T press release.